Cebu is a major province and metropolitan area in the Philippines. It has its share of current issues that it needs to address. Let us take a look at some of the major problems in Cebu: poor sanitation, poor drainage system, bad roads, lack of traffic discipline, poor urban planning, and smoking in public. One serious problem that Cebu is facing is very poor sanitation. Many people in Cebu are very irresponsible with their waste disposal. It is a good thing that Cebu has already implemented waste segregation. Although in some towns, this is still not widely practiced. There is also the perennial lack of garbage collection equipment. Refuse trucks are old and dated. Safety and sanitation gear for garbage collectors is scarce. There are a few well meaning groups that do have programs trying to address this problem. One component program of Mega Cebu, Pwede Kaayo is "Limpyo Cebu, Pwede Kaayo". It is a program that appeals to the individual responsibility and accountability of Cebuanos to properly dispose off their waste. When it rains hard in Cebu, brace for the floods. This is particularly true in Metro Cebu and most specially in Cebu City, Talisay City, and Mandaue City. This has been a recurring problem from a long time ago. Yet, it seems no solutions are being done. Flooding in Colon Street was already bad way back in 1997. Back then, I was still a college freshman and missed a major exam because I got stuck somewhere in Colon. It is just as bad or worse when it pours now. One constantly see roadworks being done in Cebu year-round. Curiously though, very little is improved in Cebu's road conditions. That is despite all these work being done. 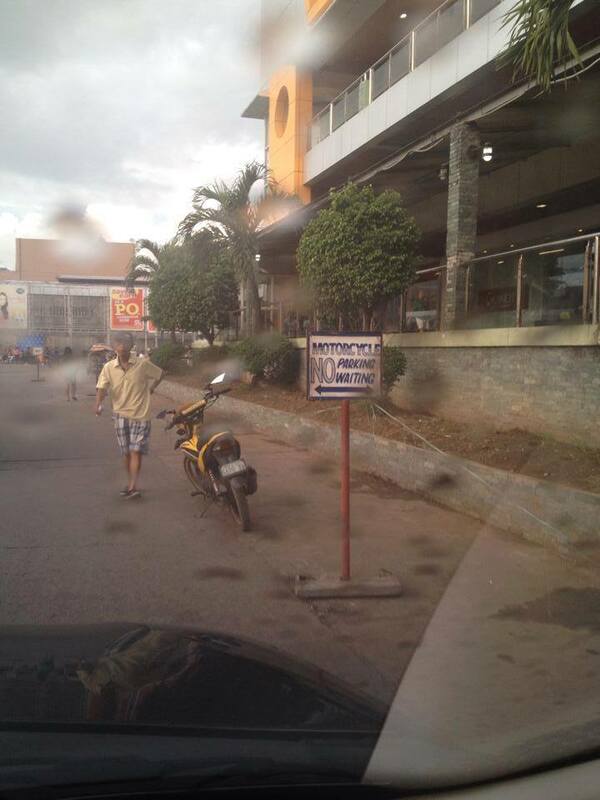 The traffic situation in Cebu has gone from bad to worse. And there is no hope in sight that it will improve drastically soon. The sheer volume of vehicles may have contributed to Cebu's traffic woes. But that does not seem to be the biggest issue at all. Cebu's drivers in general are probably among the world's most undisciplined lot. In fact, Waze traffic application ranks Cebu as the second worst place to drive in the world. This was the result of a study released in September 2016. Only San Salvador, El Salvador is worse. The more common traffic violations in Cebu include overspeeding, using sidewalks to drive vehicles on, driving on the wrong lane, stopping on non-designated stops, overloading, and parking on no parking zones. I recently visited Alta Cebu Village Garden Resort and Conference Center in Tugbungan, Pilipog, Cordova, Cebu. It is one of only a few resorts on mainland Cordova island. 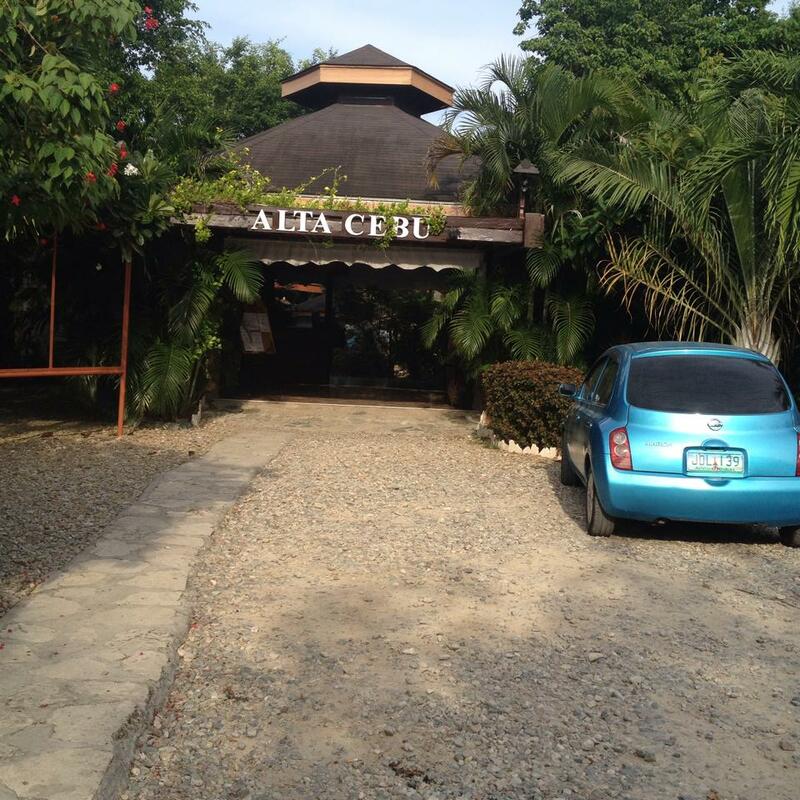 Alta Cebu Resort was specifically designed not only for vacationers. More importantly, it was designed for meetings, incentives, conferences, and events or MICE. I explored around the place to find out more about what they can offer. 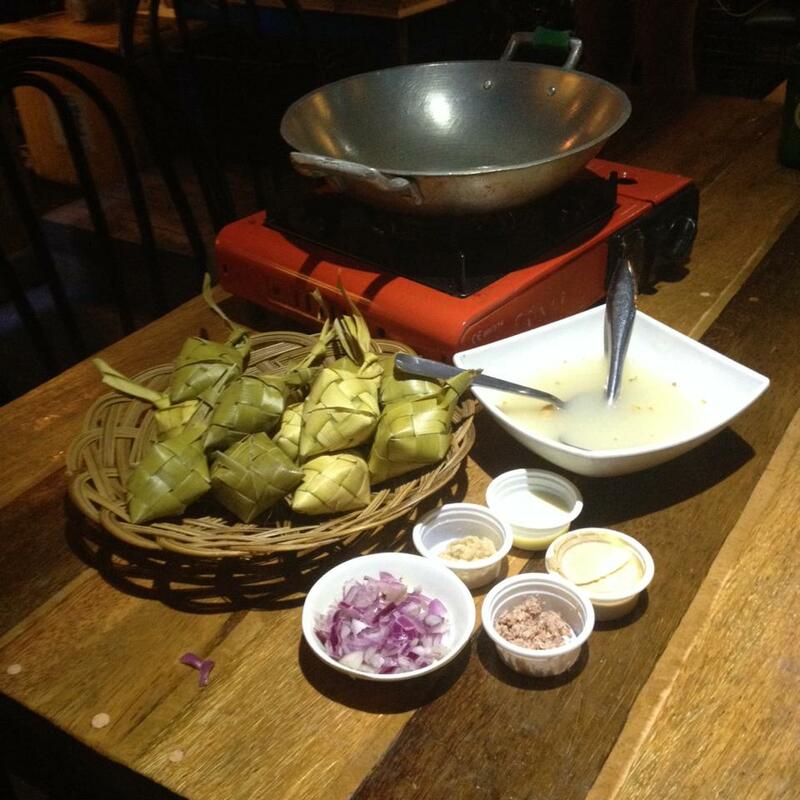 To many, Azul is synonymous to tuslob buwa, the popular Cebuano street food whose main ingredient is pig's brains. But do you know that there is more to Azul than just tuslob buwa itself? It may come as a surprise to many that Azul actually serves a fusion of Filipino, Asian, and even Italian dishes. One Saturday night in July, I became witness to Azul Surf's menu coming alive. The restobar is owned by artist Ian "Yannix" Sekong of the Powerspoonz band. Azul Surf wishes food patrons to know that there are a lot more choices outside tuslob buwa. Yannix also part owns Wasted Chef.